Frost School of Music presents “Songs for Lovers and the Broken-Hearted: Frost Studio Jazz Band.” Hear the Frost Studio Jazz Band and vocalists from the Frost Jazz Vocal Program perform the music that has defined love’s joys and miseries, from the Great American Songbook, Classic and Modern Broadway and Hollywood films. 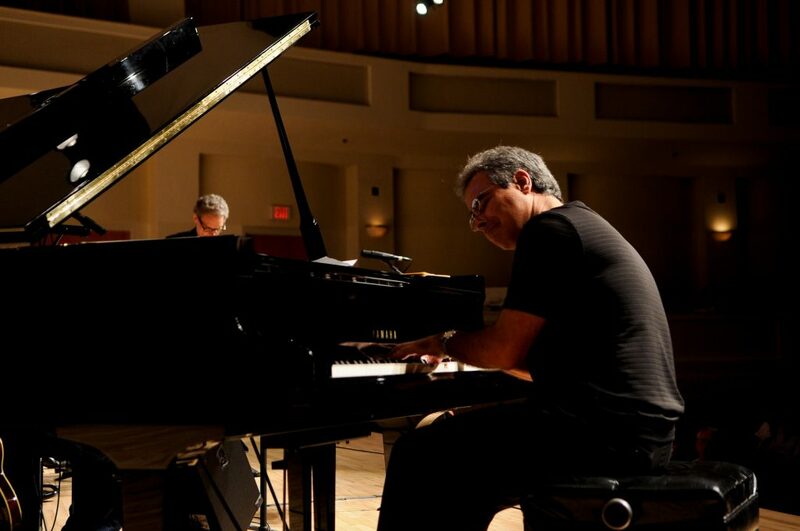 7:30-8:30 p.m. UM Gusman Concert Hall, 1314 Miller Dr., Coral Gables. Details: https://bit.ly/2CH5IQE.